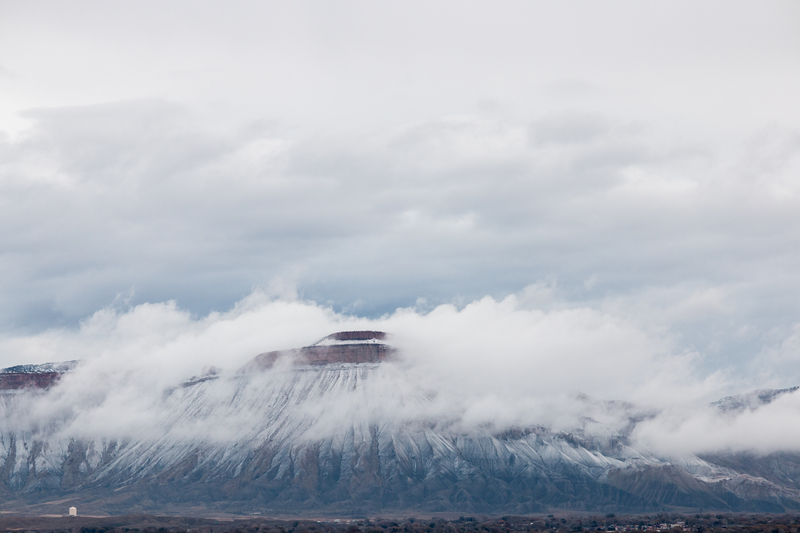 Posted on November 23, 2014, in Clouds, Colorado, Grand Junction, Landscapes, Mountains, Mt. Garfield, Skies and tagged 2014, clouds, Colorado, Grand Junction, Mesa County, Mt. Garfield, Western Colorado. Bookmark the permalink. Leave a comment.